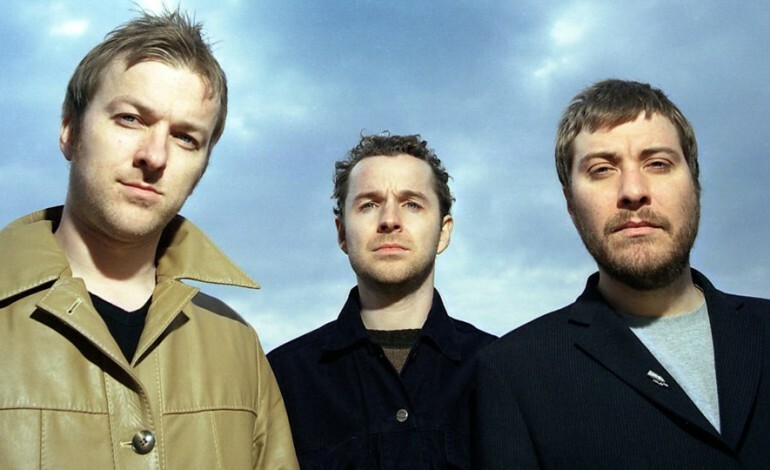 Doves have discussed the chances of them recording and releasing new music together after being on hiatus since 2010. The alternative rock band from England have discussed the possibility of them recording new music, after announcing their return and their first gig in nine years. The Manchester trio will be headlining a Teenage Cancer Trust gig at Royal Albert Hall in London next summer as well as supporting Noel Gallagher at Heaton Park in June. Their first confirmed gig is the headlining show at London’s Royal Albert Hall next year, as part of Roger Daltery’s Teenage Cancer Trust shows. Doves will play on the Friday 29th March 2019, with a range of artists playing over the course of the week. Other confirmed artists include Rudimental, Take That, The Script and the Levellers. You can purchase tickets here for the show at Royal Albert hall in London here on Friday 7th December. For Teenage Cancer Trust 2019 in Albert Hall you can purchase tickets from Friday 7th December here. For their show supporting Noel Gallagher and The High Flying Birds on Friday 7th June, tickets go on sale Friday 7th December at 10am and you can get them here.